The Hungry Photographer: Spotted, In Real Life! 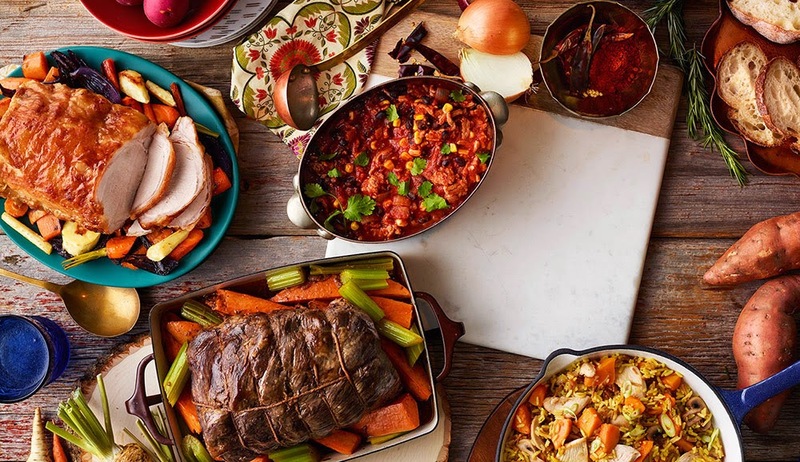 In this digital age of instant gratification, I find it thoroughly frustrating that we can produce, shoot, and post-produce a project so quickly but still have to wait and wait for months or even a year (ahem.. cookbooks) to be able to share the work we've been doing. That being said, I've got a handful of fun projects on the go that I have to keep my lips zipped about, so I'm pretty excited to finally be able to share some new work with you! Lately I've had the pleasure of working with a super rad team over at Ariad, headed by the talented and oh so cool Art Director Marianne Lau. 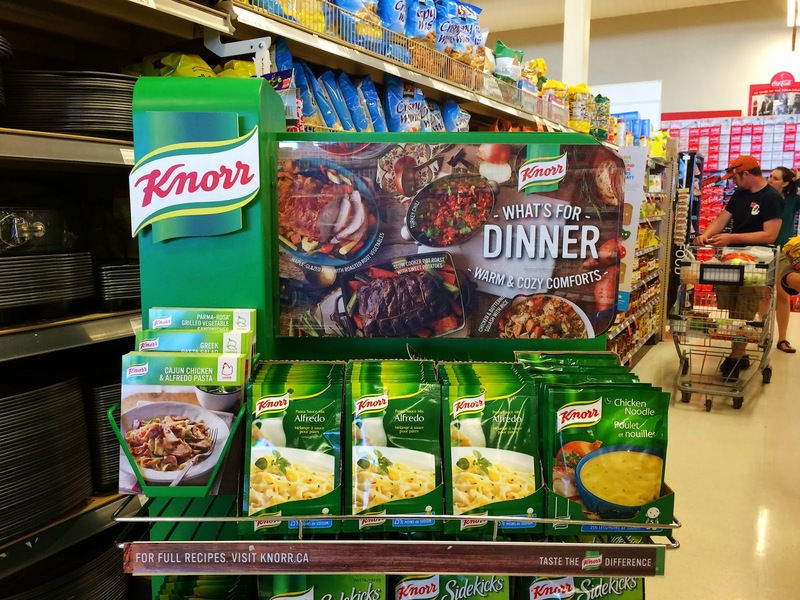 We've been shooting a campaign for Knorr called "What's for Dinner" and our first ad has started to find it's way into stores. We've got three more coming so keep your eyes peeled over the next year! All photographs are copyright of Reena Newman. If you would like to feature my work on your website or blog, please credit Reena Newman and include a link back to The Hungry Photographer. If you would like to inquire about commercial use and publication please email reena [at] reenanewman.com - Thank you !